Cyber-attacks are nothing new to small and large businesses alike. Although hacking is illegal, talented hackers know how to break even the toughest security systems in the Internet world. 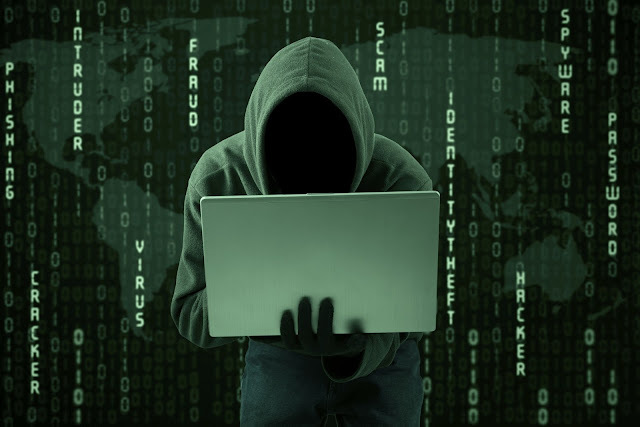 Small business owners often ignore the security risk or don't realize the power that hackers have and thereby panic when they get attacked by hackers. Maybe they think, "Oh it won't happen to me," or maybe they don’t have enough time to think about their website security system. This way of thinking will only lead to costly misfortune, so make sure you take measures to keep your website secure. 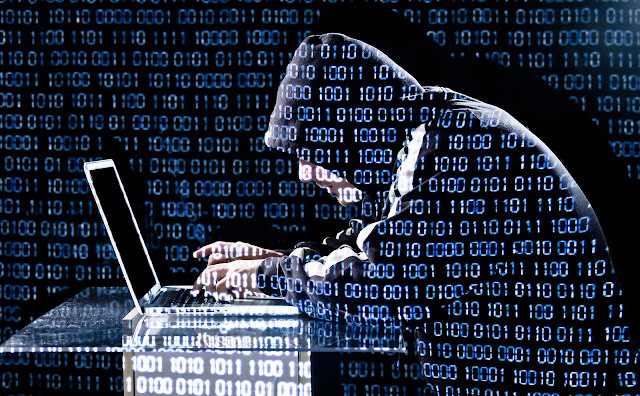 They can steal your customer’s confidential information by breaking into your database. They can put inappropriate text and images on your website that can create a bad impression of your business. They can submit malicious and harmful virus attacks on people who enter your site. They can hack your email account and send spam through the servers. This is a very short list, but there are plenty more. Your business may experience disaster if you don’t take proper steps to protect your website. All of these could potentially impact your business, and in severe cases, you may even lose valuable customers. Here are some tips to protect your website form the hackers. If you are using a Content Management System (CMS) like WordPress, Joomla, Drupal, or others, it's very important keep the CMS updated whenever the latest version is available. Check for updates regularly and install the updated version as soon as it becomes available so that it can patch your security system. This is also applicable for shopping cart systems or other plugins and scripts. If your website allows the users to upload files, it is vulnerable to malicious scripts that can be uploaded on your server by hackers, which can break through security to your website. So, if you allow files, images, and text uploads from users, ensure their security by having a virus scan system in place before uploading to your website server. Hackers can easily fill out your website’s contact form and submit malicious code through it, so make sure your website forms are secure by investing in web form security to avoid hacking. Never use simple passwords to access the admin panel. Set up a password that has a mix of characters, numbers, and special characters that make it difficult for hackers to attack. You should also set up several security questions during the login progress, which adds an extra layer of protection since hackers won't be able to enter your website server without the security question answer. When your website is ready, it is very important to consult with an IT expert to review the security for the hosting server. If your hosting server is not secured, your website may be at severe risk of being hacked easily. Set up the maximum security to the server directories, and set the permission options to restrict read, write, and execution. Generally, when you log in with an ID and password, an error page appears if the ID or password is incorrect. Very carefully decide what to share on this error page. For example, if someone submits the wrong username, a safer error message is "Incorrect username and password combination. “This way, the hackers cannot see any clues to guess your username or password. It is recommended to limit how many times someone can attempt to log in so that imposters will not have enough opportunities to try several login combinations. If you have a big website with a shopping cart system, membership, or online form, it is wise to protect your website with an SSL certificate. A SSL (Secure Sockets Layer) certificate protects the submitted data to your website by encrypting it so that it makes it harder for hackers to intercept and corrupt. You will get a small SEO ranking benefit from Google for websites with SSL installed. If you are don't know how to assess your security system, just call an IT expert and ensure all of these measures are in place. 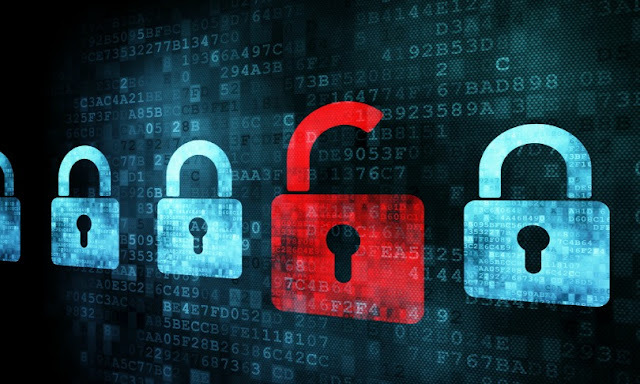 It is essential to ensure website security no matter what your business is.